Merkel: Give Turkey Billions More Euros to Keep Migrants out of Europe – Zeepertje.com – Facts Fun & News on ISLAM, "The religion of peace"
German Chancellor Angela Merkel has advocated giving the Turkish government billions of more euros for Syrian asylum seekers in order to reinforce the European Union (EU) migrant pact, while EU leaders agreed to give Turkey less money to prepare for EU accession. 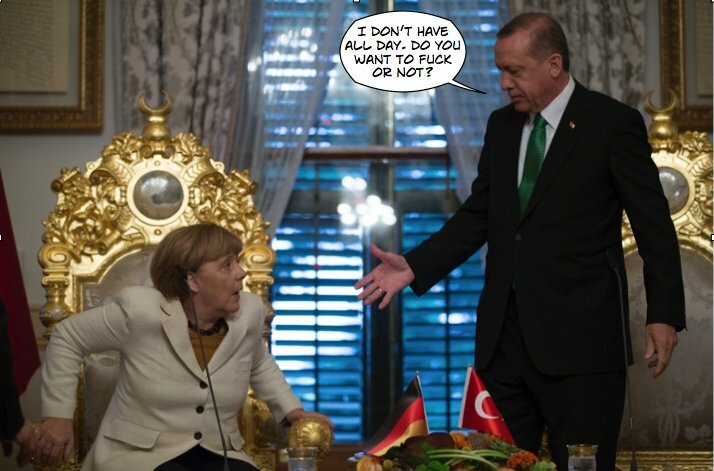 The German chancellor said Turkey had handled the migrant issue well and the EU-Turkey pact had greatly reduced the number of migrants flowing into Europe. 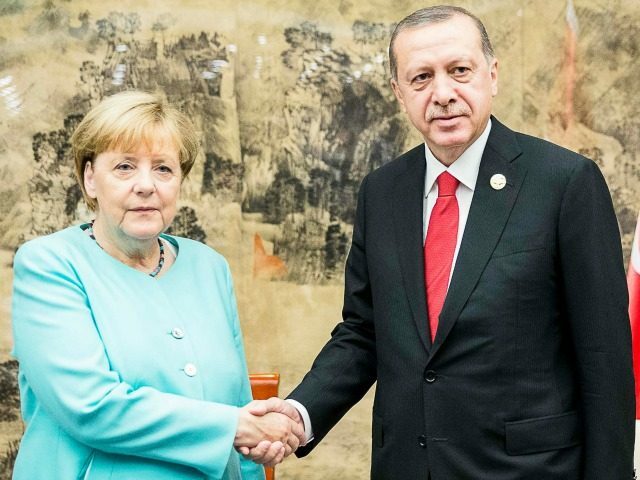 “This is where Turkey is doing great things,” Ms. Merkel said at the EU summit in Brussels earlier this week, Die Welt reports.